Is the popular hook-up app doing enough to protect its users? 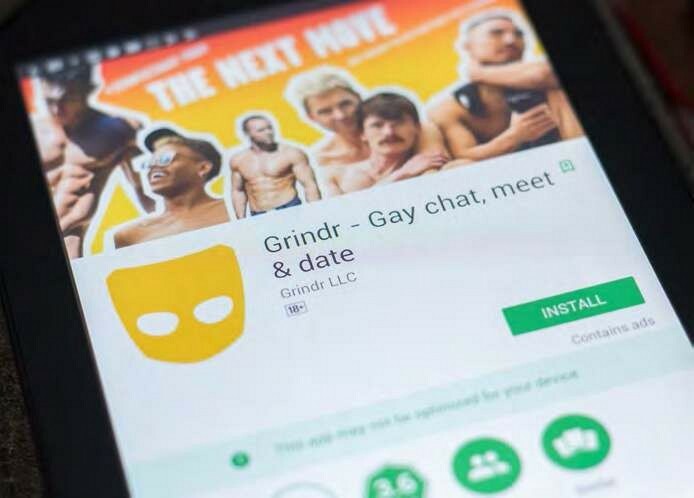 BOASTING millions of active users and approaching its 10th birthday, Grindr has firmly asserted itself into the collective queer consciousness. It facilitates friendships, dates, hook-ups and even breakups.